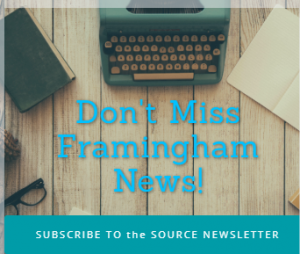 FRAMINGHAM – On Dec. 11, voters will be asked to raise taxes via a debt exclusion to fund the construction of a new $98 million middle school to replace Fuller Middle School. The state will provide a $39 million grant towards the cost of the school. 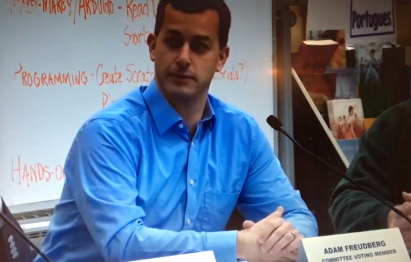 School Committee Chair Adam Fruedberg shared this video from Tuesday’s night School Committee meeting with SOURCE, in which he read abouyt a boy named Eli, whose birthday is on Tuesday, Dec 11. Eli wants a new school for his birthday.